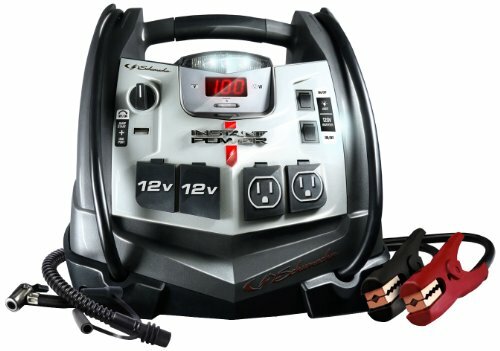 In this side-by-side product review Outside Pursuits leads you through everything you need to know in order to pick the best lithium-ion jump starters for your specific needs and vehicle jump start requirements. We’ll take a look at who makes the best jump starters with L-ION batteries for the money and what to avoid. Also see How To Choose A Lithium Ion Jump Starter later in the article. So, what is the best lithium ion jump starter? Weight (pounds) 2.4 lbs. 3.25 lbs. One of my favorite things about this battery is that it comes in 4 different sizes. 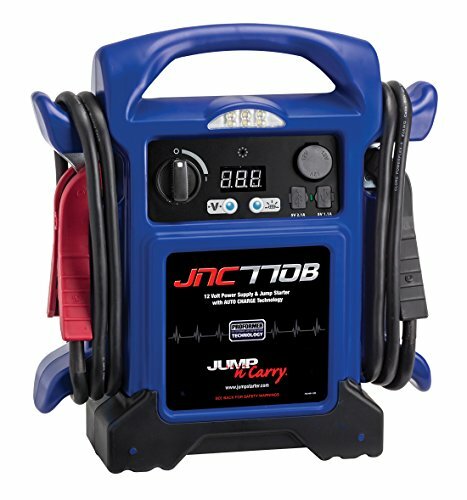 Whether you need 400 amps of jumping power or 4,000 there’s a lithium ion battery jump starter here for you. Speaking of flashlights I have to say that having such a small battery jumper makes it so easy to use! With traditional lead acid battery jumpers there’s no good way to use the flashlight since they’re so heavy. With this lithium ion jumper, it weighs just over 2 pounds so it’s easy to use. Because of its small size and huge battery capacity, these batteries also make great phone or tablet chargers when needed. Just don’t run the battery out of charge when you might need it for the car! One thing I didn’t mention much above is built in circuit protection. If you’ve jumped cars with traditional methods you know it can be “shocking” at times. With built in circuit protection there’s nothing to worry about because it’s spark proof! 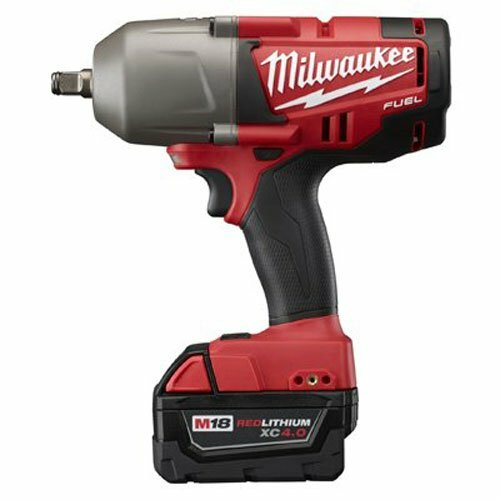 Best for users who need a lithium ion battery available in many sizes! Like any great lithium ion jump starter, this one is small and powerful. One thing I like the most about it, however, is the double USB charging power ports for smart charging devices. Onboard this powerful battery jump starter are two USB plugs. One of them is a traditional USB charger but the other is a smart USB charger. If you’re not aware, smart USB plugs adapt their electrical output to match the device you’re charging. So if you have a smartphone with fast charging capabilities, this charger can keep up. Of course, charging phones isn’t what a car battery jump starter is meant for, is it? Luckily this lithium ion battery pack is rocking 600A of power. That’s enough to start many standard cars and small trucks. 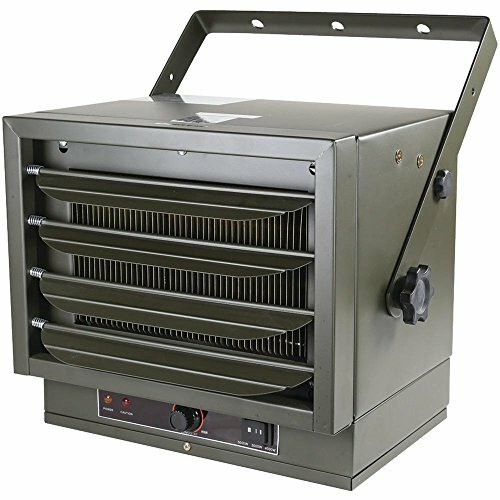 You may want something bigger for larger trucks and diesel engines (especially in winter). While I’m not convinced that this battery charger really needs a compass, I do appreciate the digital display. With a battery percentage readout you can tell exactly that level your battery charge is at. This way you’ll know when it’s time for a charge up! Best for easy to read battery health display. I have to admit, I like this jump starter because it reminds me of the elegance of an iPhone. 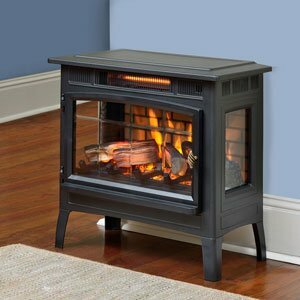 Practically speaking, however, the 450 amp output and device charging capabilities are enough for it to stand on its own. Like most lithium ion jumpers this pack is small enough to fit anywhere. Put it in the glove box or under the seat and forget about it until you need it. Just set a reminder to top it off on power once a month so it’s not dead when you need to use it! My favorite part about this lithium ion battery jumper is the clear, easy to use directions. Forget the manual – just read the jumper cables! Printed right on the battery jumper cables are all the instructions you’ll need to use this battery jumper properly. While it does put out 450 amps of peak current, that won’t be enough to start larger engines. 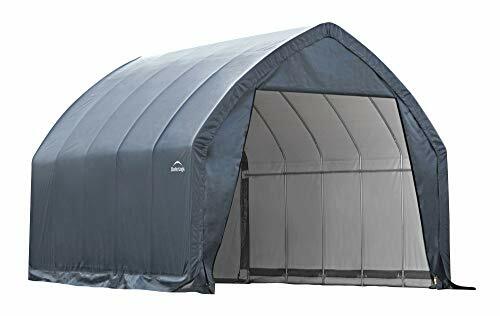 Particularly in cold climates, you’ll need something bigger. This battery pack makes a solid choice for small car engines, particularly those in warm climates. 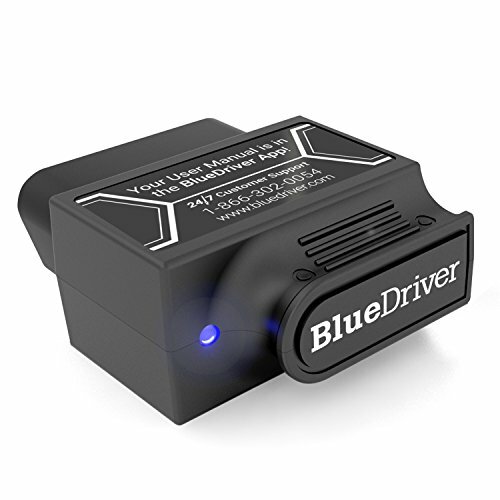 Best for small cars and those who want clear, easy to use directions and assistance on the fly. Another small, easy to use lithium ion jump starter with clear, easy to use features. This one is wafer thin and modern looking. I also love the simplified battery life display for easy monitoring. Again, there’s much to love when the jump starter is easy to use and clear to follow. I like the impossible-to-mess-up features of the jump starter on this lithium ion battery pack. Of course that comes with a small drawback in this case. There’s only 300 amps of peak power to draw on with this battery. That’s not a whole lot and it certainly won’t do you any good in bitter cold temperatures. In order to make the most of this lithium ion battery jumper, make sure you have a small 2L or less engine. There is included circuit protection which is nice so you don’t give yourself shocking surprise. Plus the intelligent charging USB port adapts to the needs of any device you plug into it. If you need to use it, the onboard flashlight has warning and SOS modes for emergencies. 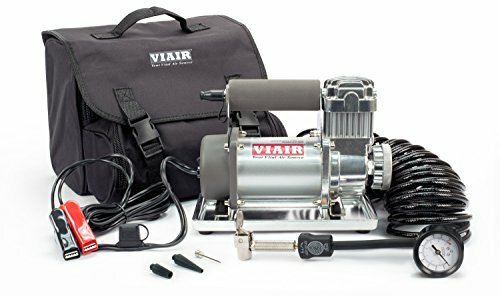 Best for charging electronics and jumping very small gasoline engines in emergencies. With a small form factor, simple and easy to read display, and several key device charging features this battery pack is an all around workhorse. Is it too complicated to be the perfect charger, though? I absolutely love the digital display readout on this. Like other battery chargers, knowing what the battery life is at will make sure you know when to top it off with a charge. It does you no good to have a drained battery jumper! I have to admit that I’m not a fan of the battery jumper cables. They’re connected by flimsy wires and I worry that might eventually lead to breaking at the wrong time. Because this battery jumper comes with a micro USB and lightning cable along with 2x USB charging ports, it makes me wonder. Maybe the manufacturers made this as a device charger first and foremost and a car battery jumper last. For that reason, and the fact that the battery has a small 8,000 mAh battery I think it makes sense to only use this as a battery jumper on extremely small cars. Powersports applications like motorcycles, dirtbikes, ATVs and others also come to mind. Best for extremely light duty battery jumping applications and device charging. Lithium ion battery jumpers are new, compact, powerful battery tech that are designed to get you back on the road fast. We won’t be talking too much about traditional battery jumper packs in this article. 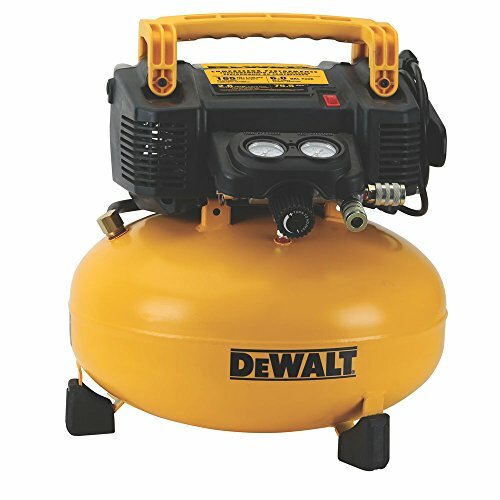 Instead, we’ll focus on these new cutting edge lithium jump starters. 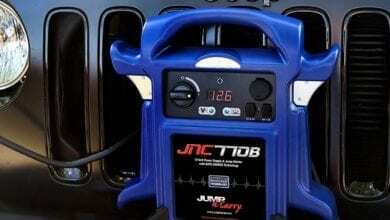 Choosing the right car battery jump starter doesn’t have to be rocket science. Yes, there are a few technical terms. With my help, however, you’ll soon learn that it’s easy to choose the best lithium ion jump starter. Whether you’ve already had battery trouble or you’re hoping to avoid future trouble, a battery jumper pack is your best friend. When the car battery dies or you need to jump a friend, the easiest way to save the day is with a lithium ion battery pack. Let’s go over what you need to know to choose one. How to Use a Lithium Ion Charger? 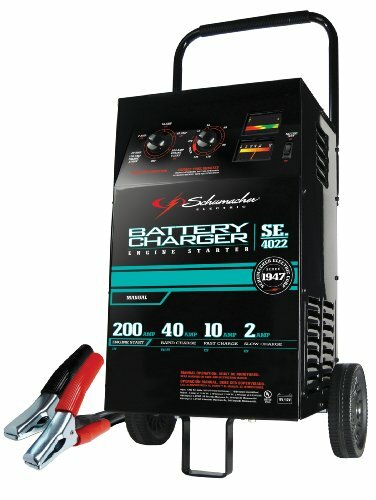 How Big of a Lithium Jump Starter Do I Need? When it comes to portable battery packs for jump starting your car, you need exactly that. The battery must be portable and able to fit in the car. Many traditional battery packs for jump starting cars are large, heavy, and bulky. Unlike most traditional car battery jump starters, lithium ion jumpers are tiny! They weight fractions of what a traditional lead acid battery jumper would. While lead acid jumpers weigh ~15 pounds, a lithium ion jump starter weighs 2-4 pounds. As I mentioned earlier, one of the major advantages is size. Because they’re smaller than traditional lead acid battery jump starters, they can fit in a glove box or under the seat. That also means you can carry them around or use them to charge electronics. Most lithium ion jump starters come with USB plugs for device charging and are small enough to stick in a backpack with ease. They are, in many ways, super powerful battery chargers. There are two main numbers used to convey the size of a battery jumper. These are cranking amps and peak amps. Both terms have slightly different meanings and often manufacturers use confusing language around them. 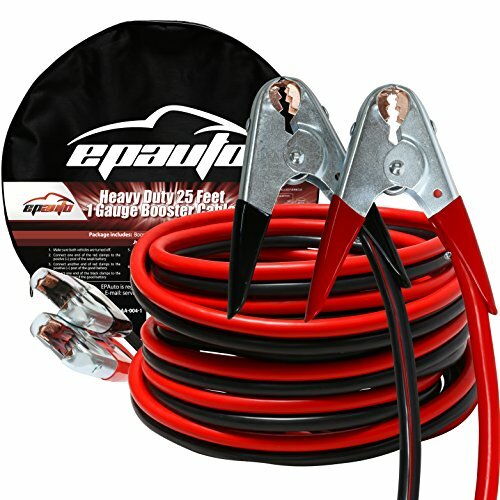 Essentially peak amps traditionally refer to the amount of power put out by the battery during the first second or so of the jump starting process. Batteries can put out loads of power during this short burst known as peak amps. However, as you hold down the starter and turn the engine over, the battery quickly loses that initial burst of power. Once that initial one second (or less) burst is done the battery is now using a more steady output of power called cranking amps. Note: Never turn the engine over for more than 3 seconds at a time. This can cause extreme heat and stress on the electrical components. When it comes to lithium ion batteries these numbers are confusing or may not even be present in the advertising specs. Why? Because lithium ion battery generally are used slightly different than traditional lead acid chargers. With large lead acid battery packs you can clamp them on to your battery and then just crank the engine over immediately. 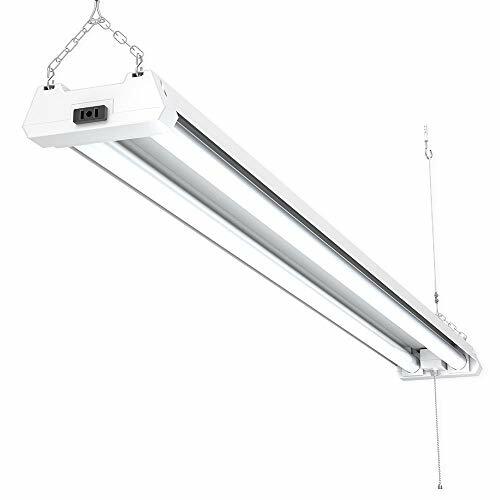 They have tons of power and can handle this load without too much trouble in most cases. So why wait? Because lithium ion batteries and their cables are usually much smaller than traditional battery jumpers. Lithium ion jumpers need a few minutes to transfer charge to the main car battery before you try to start the car otherwise they can’t do their job as efficiently. Scientifically speaking there’s more to it than that, but that’s not the purpose of our article! I want to be clear – there’s no single answer to this question. The size of your car jumper depends on what vehicle you’re driving and what type of engine is in it. Larger engines need more battery power to get started than smaller ones. There’s no solid answer but in general the more battery power the better. You can really never have too much battery power available for a jump. Gas cars, since they require less power than diesel, can generally be jumped with 150 – 300 amp battery packs. Diesel vehicles will need more juice and should be jumped with 300 – 700 amp booster packs. Getting a car started in the cold is harder than summer time. 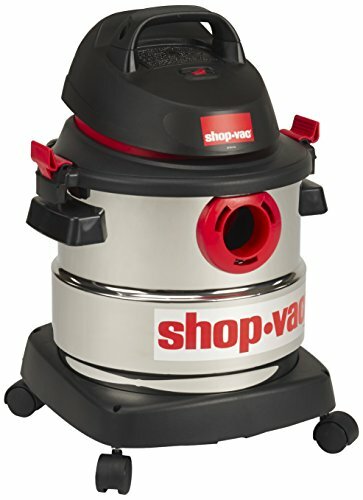 Have you ever noticed that your car seems to work harder to get started when it’s bitter cold? There are several reasons for this, but one of the biggest ones is that the cold temperatures wreak havoc on batteries. Car batteries and lithium ion jumpers are both negatively affected by outside temperatures. Keeping your car in a warm garage can help a lot with this problem, but we can’t all do that. If you live in a cold climate where temps regularly drop below freezing you’ll want to double the size of your jumper. The colder the temperature you anticipate, the larger you need to go on battery jumper sizing. The only way to deal with the drain on battery power in the cold is to just get a bigger one. If all else fails, take the battery jumper somewhere warm and use it while warm to recover most of the power. No matter that battery you end up deciding on, make sure it’s got the features you need. First and foremost should be a focus on the battery jump starting capabilities. Any good batter jump needs enough juice to jump your car so revisit the “how to choose” section to make sure you’re buying the right battery jumper for your needs. Only after you’re sure the battery jumpers you’re looking at will work for your vehicle can you look at extra features. These include USB chargers, lights, and others. These are all secondary to a good battery that can actually handle your vehicle. If you’re not sure check the reviews. When making your decision, look for other users who have actually used the battery to jump their car. Then see if their vehicles are similar to yours. Once you’ve done your research you’ll be able to pick the best lithium ion jump starter for you. Begin with our list and you’ll be on your way to ordering the perfect one in just minutes! Thanks for reading The 5 Best Lithium-ION Jump Starters. 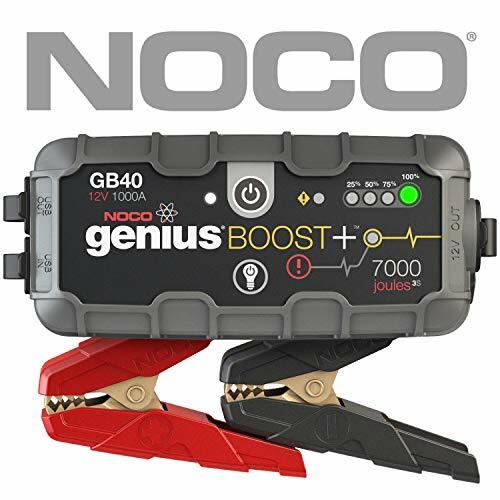 We hope our review article will help you pick the right product for your needs from among our top picks for the best portable car jump starter. Wherever you’re headed stay safe out on the road and enjoy your travels.